McGurk Performance Cars are looking to buy your well cared for XJ220. Please call John McGurk for a discreet conversation and instant decision. Please give us a call if you have a Jaguar to sell. My website has been hacked so the links will not work at the moment We should have a new site ready soon. Looking for an E type 3,8 l roadster project car any condition anywhere. Please contact us. 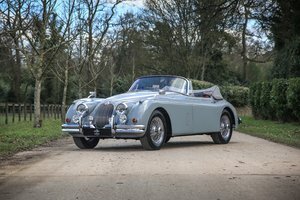 Wanted - Jaguar classic motor cars. WANTED URGENTLY - ALL 'E' TYPE'S We are desperate for 'E' Types of all specifications, so if you have one for sale or are thinking of selling, please call or email us! 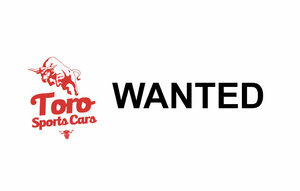 WANTED, WE WANT YOUR JAGUAR XJS PRE HE. Good cars always wanted, prompt payment & collection , polite professional service. Feel free to contact us for a friendly informal chat. SOLD, SIMILAR REQUIRED ! Opalescent Dark Blue with Red leather, 1 of just 1,583 RHD Series 1 4.2 Fixed Head Coupes produced, A complete S1 4.2 FHC restoration project. 1977 JAGUAR XJC DAIMLER COUPE / XJS .. 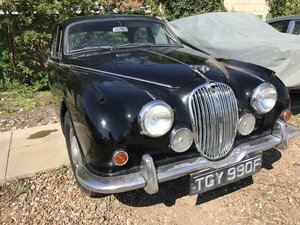 IF ANYONE GOT XJC / DAIMLER COUPE FOR SALE please ring me on 07886797877 Don TOP PRICE PAID CASH ON COLLECTION or BANK TRANSFER. Thank you!! !